Learn to effectively manage stress, unwind and become more focused, calm and relaxed. 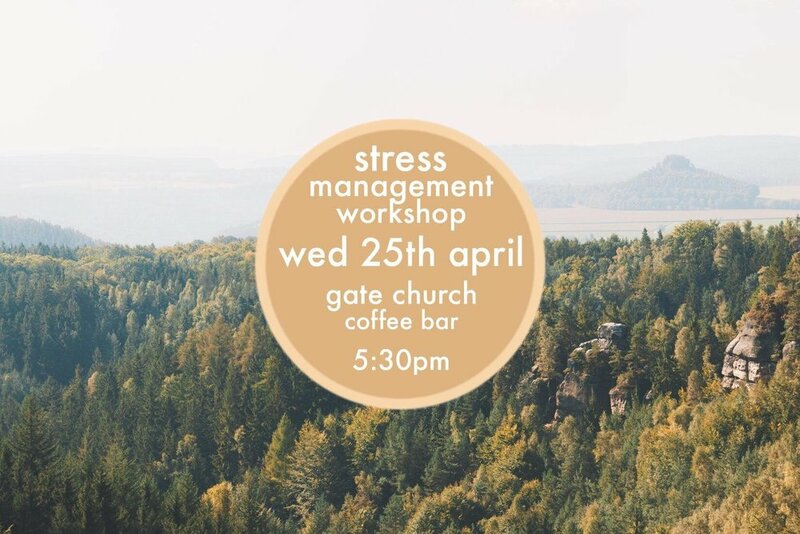 This helpful, practical and insightful workshop will be hosted by neuroscientist Grant and counselling psychologist Zilvinas. The workshop is open to public and is completely FREE to attend.